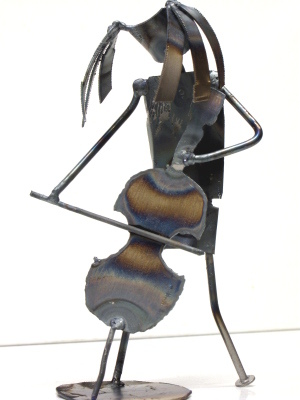 I got a last-minute rush order yesterday through Etsy for a guy with head-banging hair, standing, playing the cello. I actually have the orchestrated Metallica album. I'll bring it over so you can check it out, if you'd like. It's really good.